As you show each item, also add the words “change to” (for ELL) or “cambia por” (for SLA). 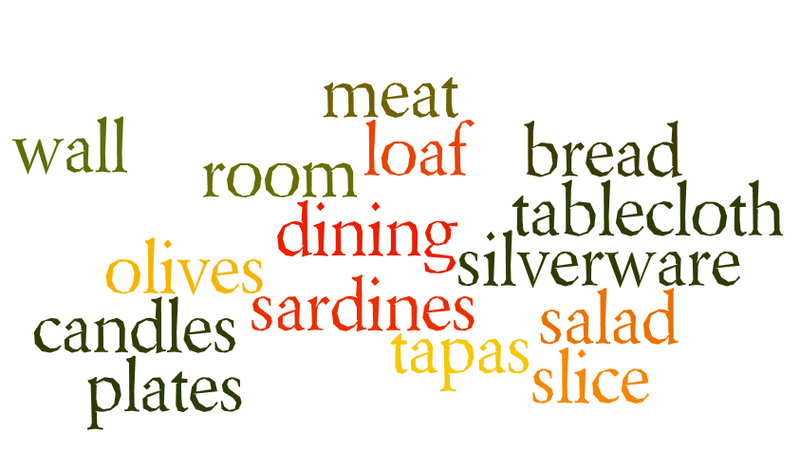 As the items are switched you may ask again about each thing, and have the student attempt to formulate a complete sentence using “I changed the bread to….” or “I changed the tablecloth to….”. Same goes for foreign language teaching. 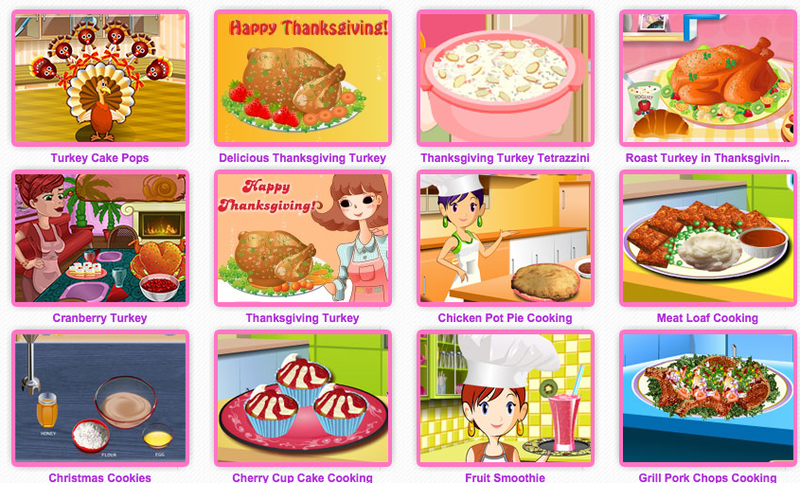 The sites provide a comprehensive list of real-life ingredients that can make an easy cooking mini-lesson. The directions are non-verbal but the teacher can take the lead and use the opportunity to give the command “put the _____ inside the ____” in any taught language. The commands should be visible in written form to connect sound and symbol. There is a huge selection of other games to look for. One game a day with the same vocabulary is a solid way to build new words and commit them to long term memory. You’re welcome! I look forward to reading more of your blog.